Classic dishes are named as such because their flavors and textures are familiar to us. Cooking instills the confidence to try new things. When you decide to reinvent an old standard, you are building on it's success. It's an opportunity to free your culinary muse and exercise your creativity in the kitchen . These favorite American dishes are given a new face with the addition of exotic ingredients and spices. 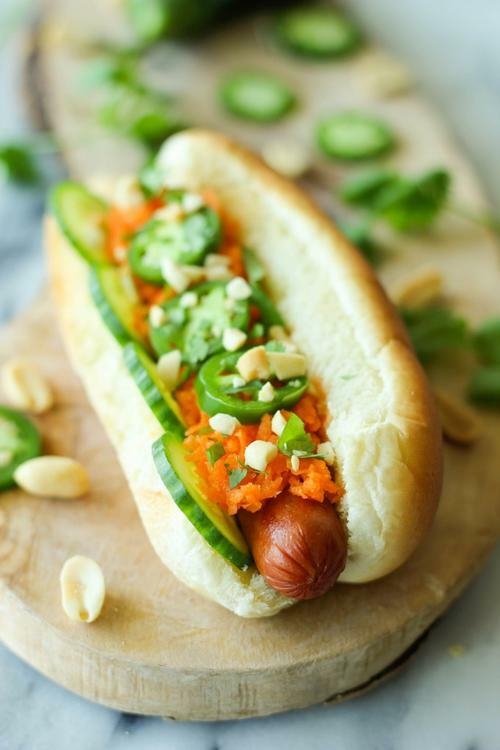 The banh mi dog takes a cue from the classic Vietnamese sandwich. It's loaded with fresh jalapenos, cucumbers, cilantro, carrot and more. If you are craving a more porky flavor, feel free to wrap up the dogs in bacon. 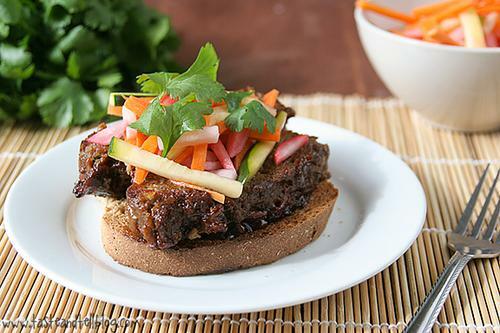 Instead of ketchup, this Asian inspired meatloaf is glazed with Hoisin sauce. Hoisin, also known as Chinese barbecue sauce, is a thick and rich condiment used extensively in Chinese cooking. It's widely available and can be found at your local supermarket. You've probably never seen a bottle of gochujang but I promise, once you've tasted it, you won't be able to live without it. Gochujang is a fermented red chili paste that gives these Sloppy Joes a spicy kick. 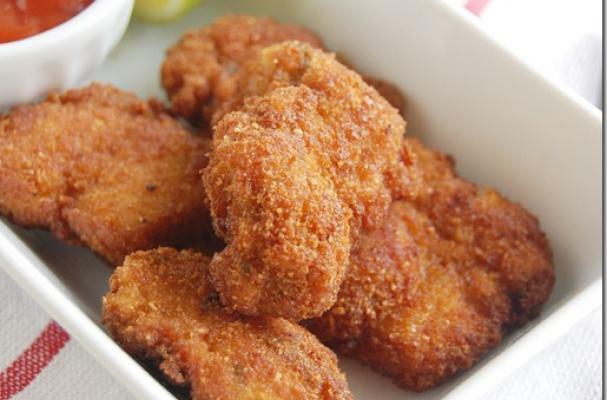 Indian spiced chicken nuggets are an ingenious way to introduce your kids to new flavors. 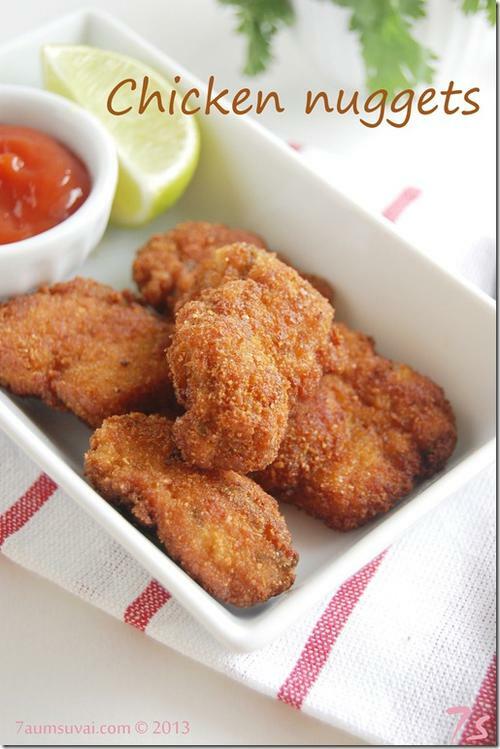 This version mixes in tumeric, cilantro, red chili paste and ginger with the breading. Instead of serving with ketchup, try a mango chutney instead.